The main objective of this post is to learn Psychological Tricks to make Millions of Dollars from Free to Play games. Ever wonder how a game that was seemingly free makes millions? Gaming companies make bucketloads of dollars every year from the so-called free games. And no one is complaining! It’s amazing how a Free-to-play (F2P) game that was ‘Free’, convinced you (and hundreds of thousands like you) to part with your money. It is curiously paradoxical that F2P games are available for free and yet make money in figures that look like credit-card numbers. If you are not into game designing you’d probably never know that mountains of research goes into designing mobile games. Gaming companies fully understand (well, almost!) what makes humans tick and when are humans most likely to pull out their wallets. Designing a game that is successful, as in one that makes money, must be built on proven, scientific principles of human psychology. So if you understand and apply these principles well, your game could be the next super-hit of the decade! Roger Dickey best explains this idea with the help of the game Farmville. 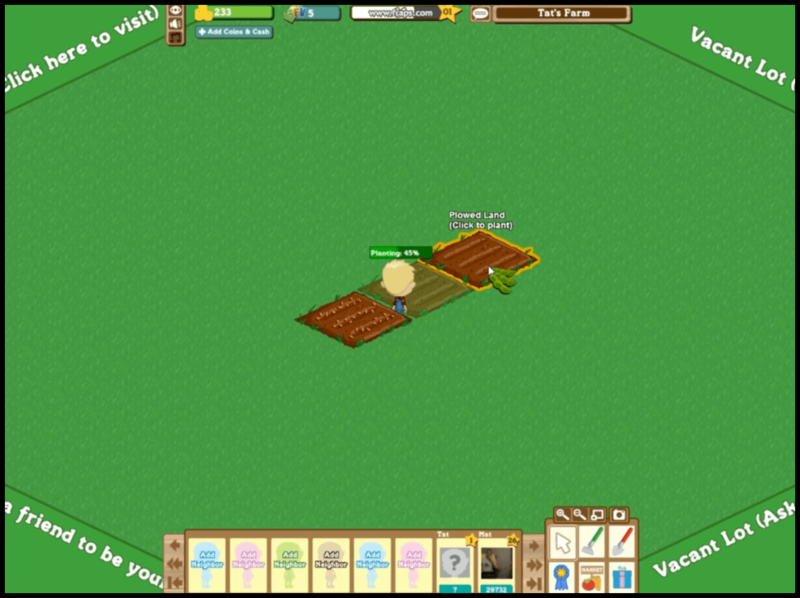 In Farmville, the gamer needs to click a square whenever she wants to harvest or plant a crop. Click every square. One click of the gamer’s mouse covers one square. And there are quite a few squares. Not particularly exciting. I mean, the gamer didn’t exactly come to play Farmville because she had that uncontrollable urge to click-click her mouse, right? 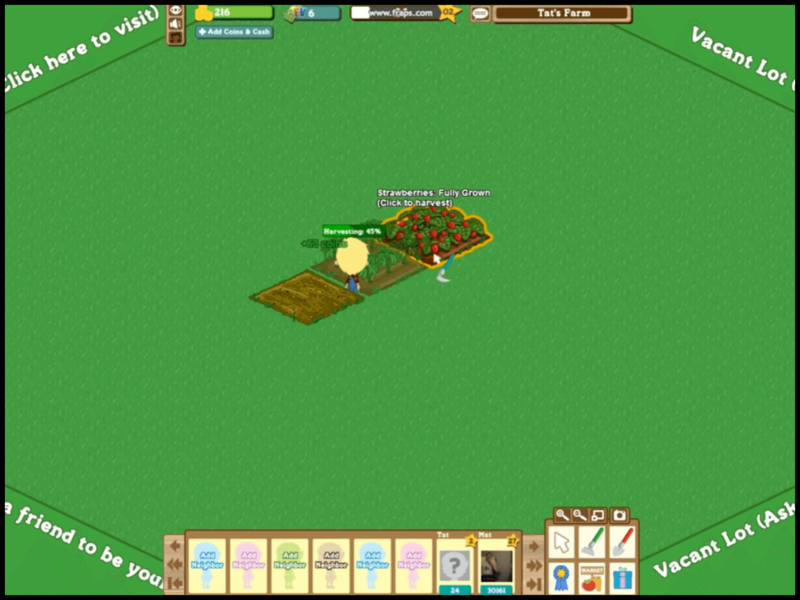 Yet, because she so wants to plant or harvest a crop, she has to click squares as designated. One square at a time. And suddenly, she realizes her precious time is being wasted in merely clicking squares, an activity that produces no evident joy. Here, as in real life, she looks around and checks out the options available. And lo and behold! There is a tractor available which can click on four or six squares at a time! That would cut her efforts to do the same task by one-sixth. And reduce her irritating discomfort. She eagerly buys it, thanking her stars she ran into that tractor. And then she plans to live happily ever after. Till another obstacle comes up. And another tool to solve the problem. And another. And another. Dickey, mentioned above, calls such points Fun Pains. It is fun, once the gamer overcomes the pain. To ease the pain and quicken the process, the gamer has an option: buy a device, a tractor, a wheelbarrow, a barn, a shovel, whatever that helps her save time, overcome the pain and bring fun back to game. 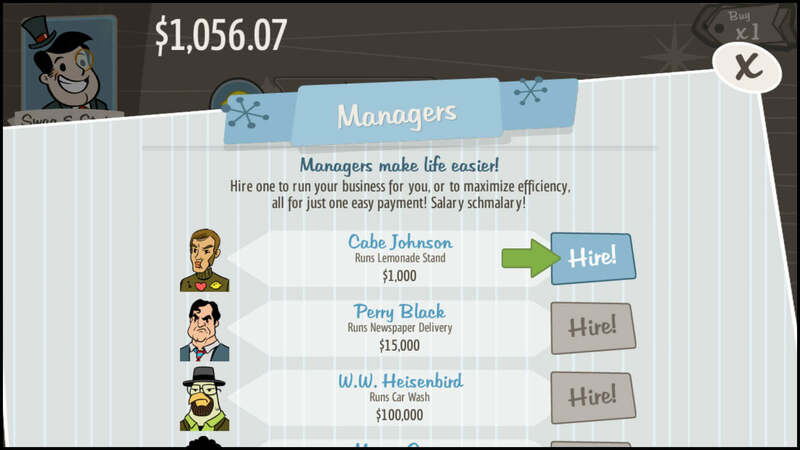 Another example could be of Adventure Capitalist Game, In this game maker’s words Manager make life easier. As a gaming company, see wherein you can place Fun Pains in your game. Then, along with the Fun Pains, give the gamer an option to ease the pain (but don’t force her to buy it). If you didn’t understand the title, slow down. Take a deep breath. Now read it again. The game’s been made so magnetic the gamer can’t seem to let go of it. She keeps scaling one level after the other, killing one dragon after the other, getting one crop after the other. But she’s firmly made up her mind: She’ll not spend money on in-app purchases. And that’s a promise she has made to herself. The gaming company knows hundreds of thousands of gamers often approach a game with this strong-like-steel resolution: don’t spend money. But the gaming company understands human psychology like a professional. It knows its way around the gamer’s ‘strong’ resolve; it will slowly tire out her willpower. Like the famous story of the tortoise and the hare, the patience of the tortoise (the gaming company) will ultimately win over the hare (the gamer). Roy Baumeister, the American social psychologist whose research on self-esteem and willpower is widely respected, explains what is called Ego Depletion. (For further reading, you may want to check out Baumeister’s book: Willpower: Rediscovering the Greatest Human Strength). Think of self-control as a muscle. Overusing a muscle at some early stage will likely tire out the muscle, and during subsequent stages, it will already be tired. This is exactly what the gaming company will do: it will keep testing (and slowly tiring) the gamer’s self-control muscle. It keeps showing a number of in-app purchases all through the game play. The gamer easily resists it at the beginning. But the game knows she will keep resisting it. So it does not give up. Soft suggestions keep showing up, without being disturbing, constantly tempting the gamer. Something’s gotta give. 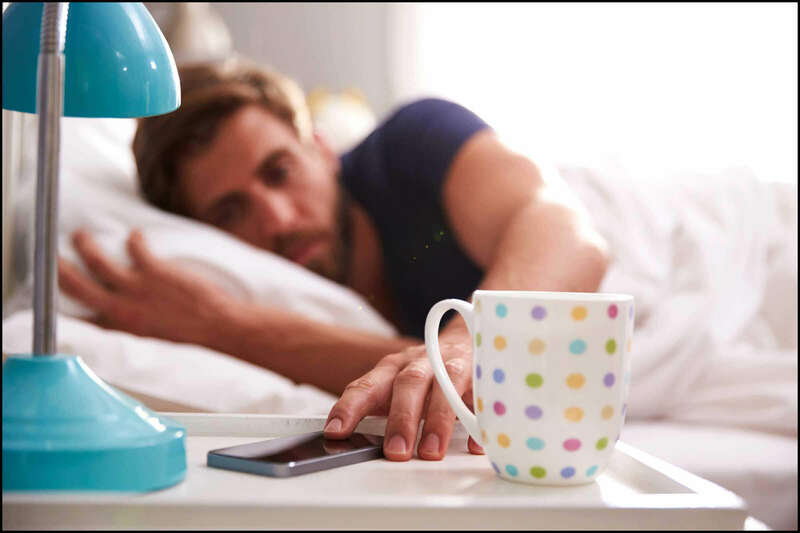 Gradually, the will-power muscle will loosen up and experience fatigue. That’s when the sale happens. Don’t be in a hurry to sell. Be persistent without being offensive. Keep gently reminding the player how an in-app purchase can help her play faster or better. It’s often a matter of time. 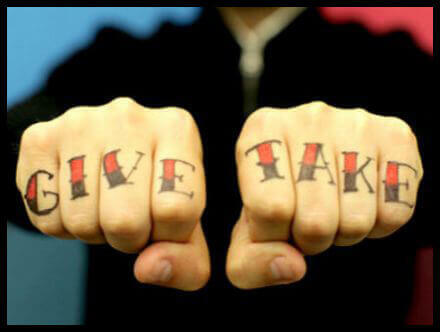 "Reciprocity is the natural human tendency to return a favor. If someone does something for you, your natural human instincts want to do something for him/her in exchange." When a person returns favors, the returned favor doesn’t have to be of equal value: it could be more too! Cialdini illustrates this beautifully by citing the example of ISKCON fund-raisers.The fundraisers visit public places like airports and carry roses with them. These fundraisers randomly give out roses to unsuspecting passers-by. For free. Once the other person accepts the rose, the fundraiser gently asks whether he/she would like to make a ‘small donation’. Needless to add, the passers-by, having accepted the ‘free’ rose, feel morally obliged to reciprocate the good gesture by the giver. So what do they do? They open their wallets. Before having accepted the rose, the passer-by was unlikely to even consider a donation. Now he / she actually donates. The gaming company has given the gamer a free game. The gamer enjoys playing the game. As the gamer wins one level after the other and marvels at the awesome graphics, game play, sounds and the overall experience, she also starts realizing all this has come free to her. Her mind may not acknowledge it, but downloading and playing a free game might have sown a desire to somehow return the favor. 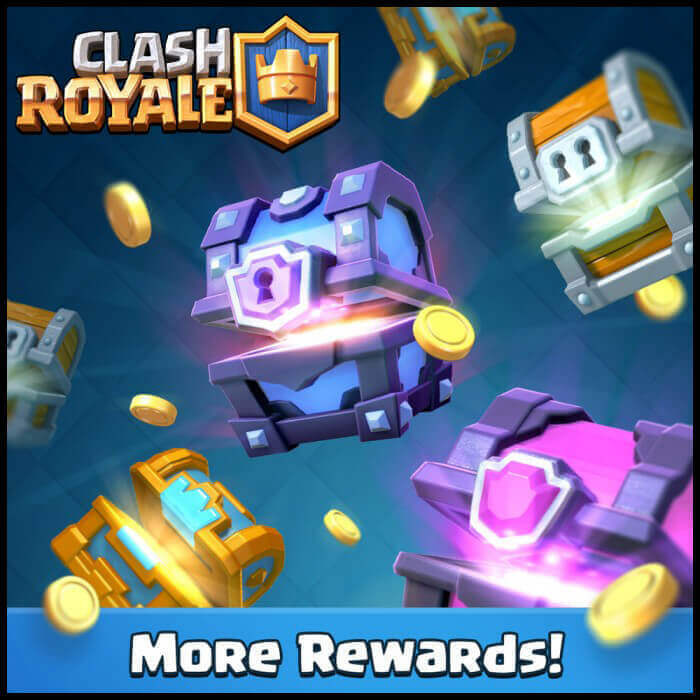 The game Clash Royale can work as a great example here. Once the gamer starts playing, she slowly starts getting coins and chests and all that stuff that helps her play better or faster. All for free. They make the game more engaging and it starts building value for you. For free. They didn’t just give the game for free, they sent a lot of stuff for free - stuff that makes the game more enjoyable. Keep giving wonderful things for free to users. Build, over time, real value. The more you give, the more likely are gamers to spend money. So keep giving, until the scales of the reciprocity start tilting in your favor. All these principles can go beyond monetization as well. For instance, when people follow back their own followers on Twitter, that’s reciprocation but no money is involved. Ditto for ‘Likes’ on Facebook. One of the most powerful Psychology tools most successful gaming companies use. Read here to find out what it is and how your gaming company can benfit out of it. A hugely successful game is more about psychology than merely some lovely design or cool coding. I’ll keep sharing more things to learn about gaming in the coming posts. Till then, have an awesome time! Let me know what you think...!